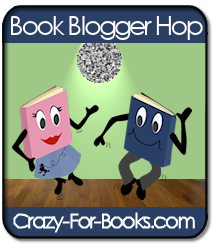 The Book Blogger Hop is a weekly event hosted by Jennifer at Crazy for Books and runs from Friday to Sunday. The Hop is a fantastic way to get your blog noticed, and visit some other blogs that you didn't know about before. Head over and sign up and see what you can find! "Whah book influenced or changed your life? How did it influence/change you? That's an easy answer, The Giver by Lois Lowry! I had been working at my daughter's book fair when she was in elementary school and somehow I picked the book up. I feel in love immediately. I guess it was the first dystopia I had read. I don't even think they called it dystopia then, just science-fiction. At this point, I began to take children's and young adult seriously, not just for entertainment. Dystopia is still my favorite genre! There have been a lot of great Waiting on Wednesday posts lately. I guess one's that stand out are titles from debut authors. If I have read a book I really like, I always take note of the author and make sure I seek out more books by them. 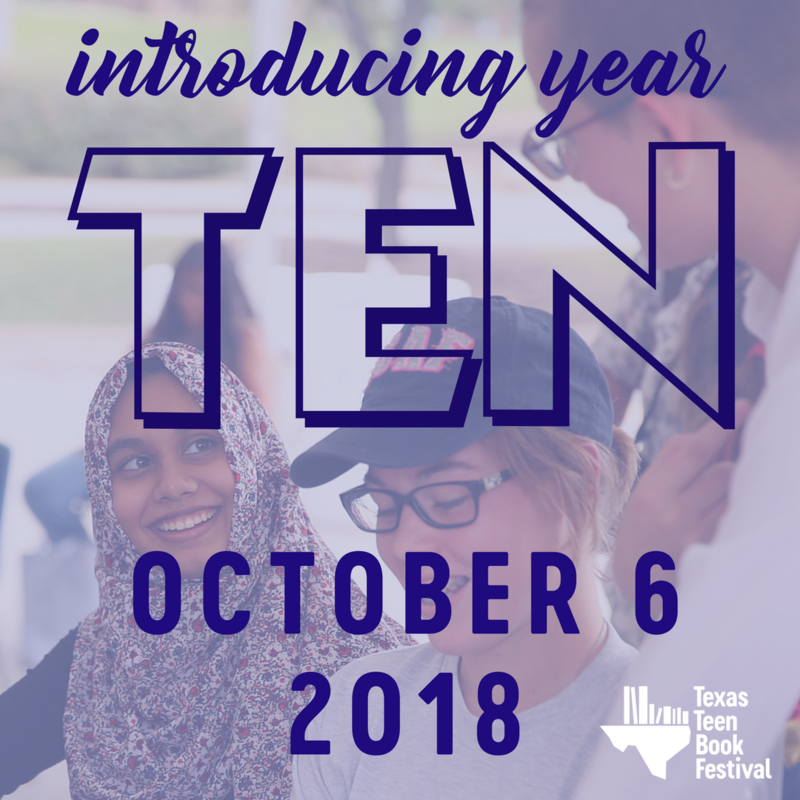 Sometimes it's hard to find debut authors, but blogs like The Tenners (2010 releases), The Elevensies (2011 releases), and The Apocalypsies (2012 releases) are fantastic resources. These blogs list all of the authors that have debuts that year. Check 'em out! Hop on by and leave me your link. I would love to hear your answers. Book tours for HUNTRESS, THE ANTI-PROM PROM, and more.